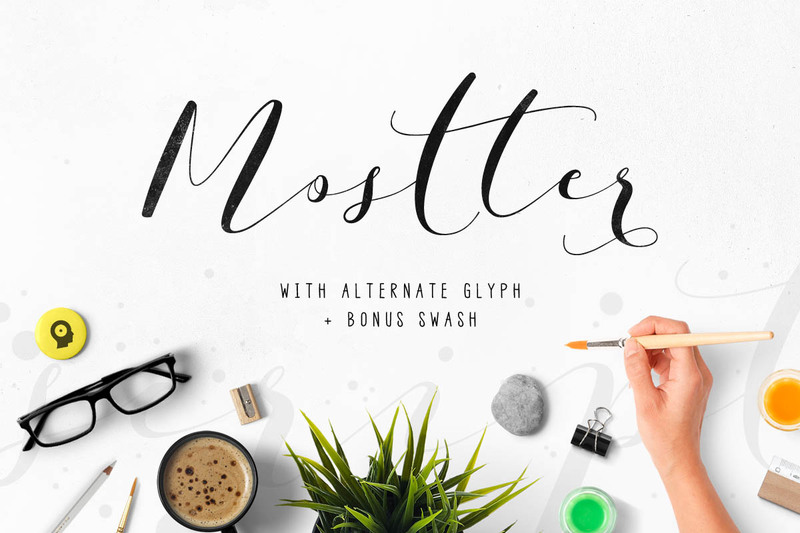 Mostter is a modern script font created and published by Agung Syaifudin, a freelance graphic designer. With every single letters carefully crafted to make your text looks beautiful, Mostter comes with 2 fonts, a regular version and a swirly version, that will help you design for many different projects like quotes, blog header, poster, wedding, branding, logo, fashion, apparel, letter, invitation, stationery etc. Get great handwriting with Shirley! A font description published on Monday, April 4th, 2016 in Agung Syaifudin, Fonts by Andrei that has 3,575 views.